A Picture Says A Thousand Words: Imagine How Many A Website Says! Thanks to the hectic nature of modern life and our increasingly short attention spans, you only have a few seconds to grab someone’s interest with your website. Even if you successfully do so, you then have to convince them that you can offer what they want, and make it as easy as possible for them to find what they need. That’s why excellent web design is absolutely vital for any company’s digital presence. And it’s more than just making the website visually appealing to potential customers; it’s also about creating a high quality user experience and user journey for them, which will keep them coming back again and again. 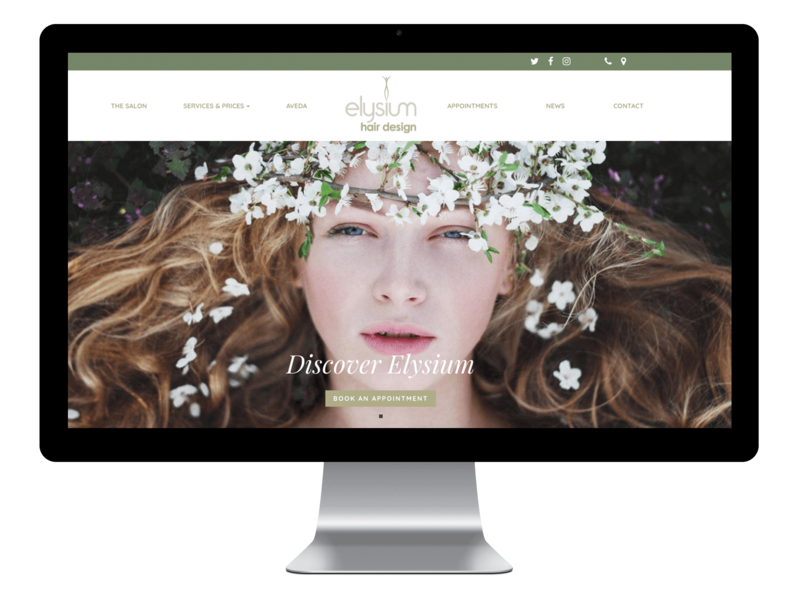 We will deliver a website design for your business that you are proud to display to the world, which will also entice potential customers and ultimately maximise your conversions. To find out more and see what we have created for other clients, get in touch today, or check out our case studies.